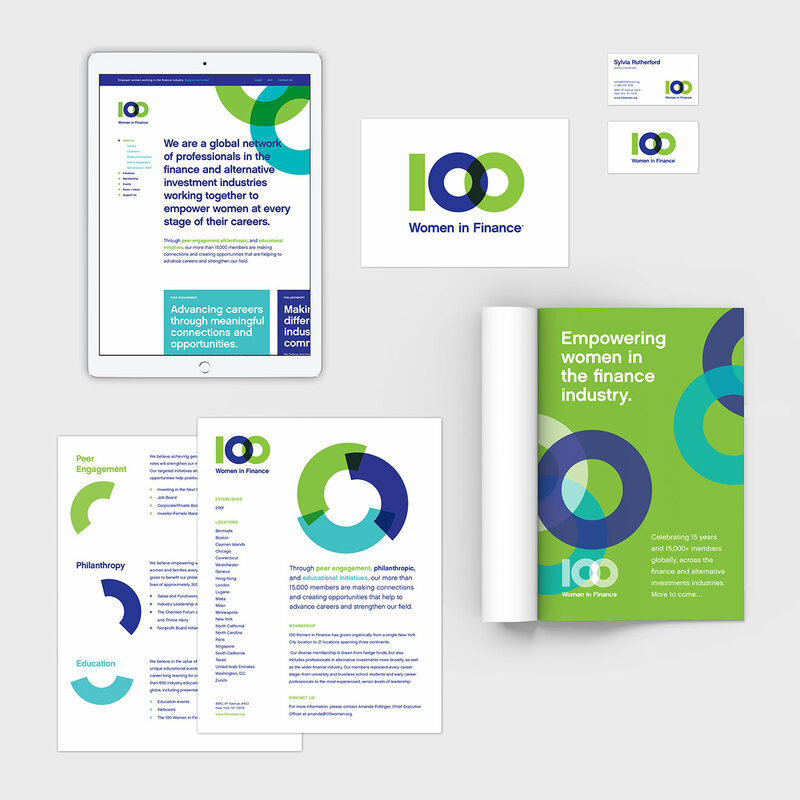 Our recently completed identity system, website and other fun things for 100 Women in Finance – a global network of professionals working to empower women in the finance industry – is finally out in the world. Founded in 2001 with a core group of 100 high-powered female members,100 Women in Finance is now over 15,000 strong and in 21 locations worldwide. Check out the full case study about our redesign here.